Claes and Erika presented results from the ERC project ‘Europinions‘. 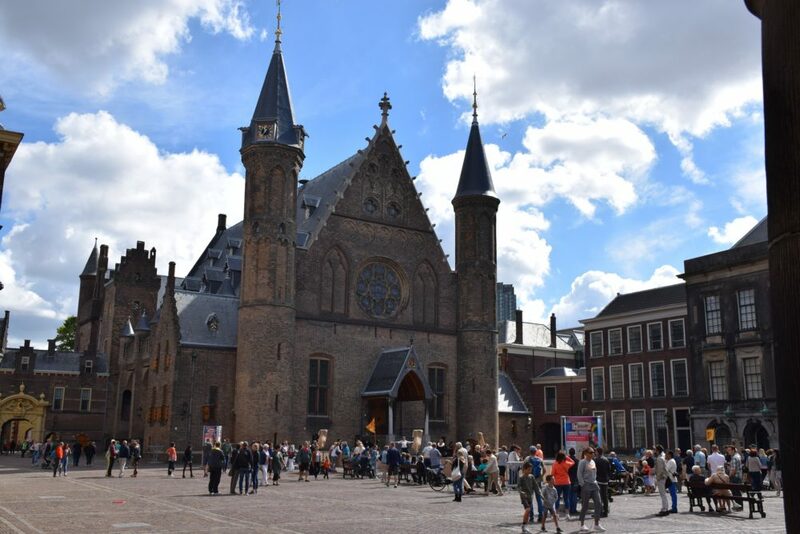 The event took place in the Ridderzaal in the Hague, the location of the yearly assembly of the States General: traditionally chaired by the Dutch king. ← On the Street and/or on Twitter?